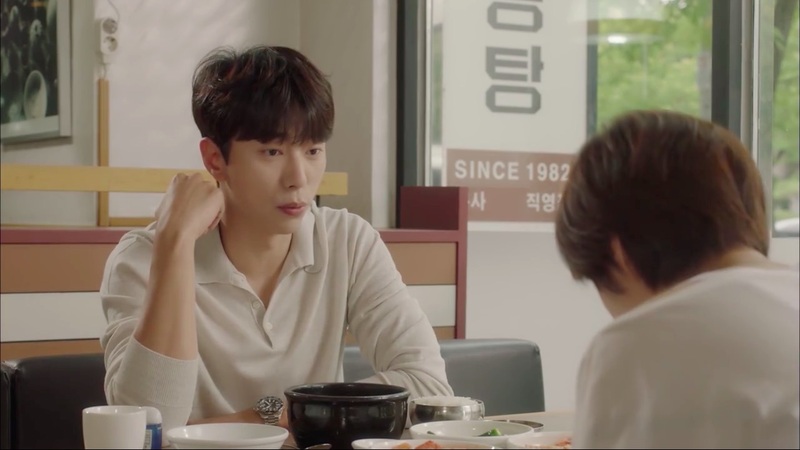 Jung Yi-hyun (Yoon Hyun-min) and Lee Ham-sook (Jeon Soo-jin) come here to sooth their stomachs with hangover soup after a heavy night of drinking in episode 4 of Mama Fairy and the Woodcutter/Gyeryong Fairy Tale/Tale of Fairy (계룡선녀전) (tvN, 2018). 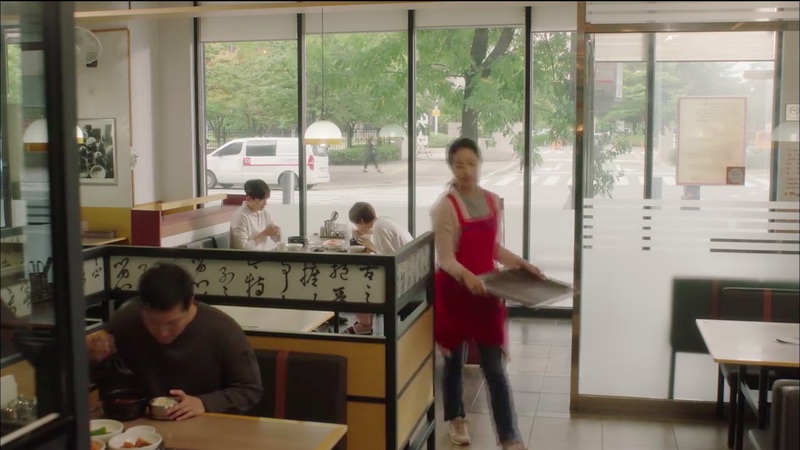 As they eat, they spot Kim Geum (Seo Ji-hoon) passing by the eatery with a flower in his hair, happily chatting away with Sun Ok-nam (Moon Chae-won). Moraenae Seolleongtang — Ilsan Branch [모래내설농탕 일산직영점] is a seolleongtang (ox bone soup) restaurant that was established in 1982, located in Goyang’s neighborhood of Janghang [Janghang-dong/장항동] in the Ilsandong District [Ilsandong-gu/일산동구].